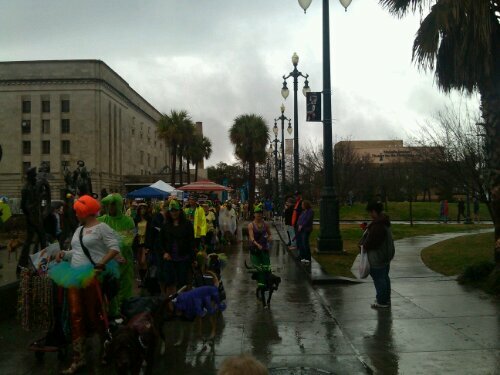 This entry was posted in animals, bikes, festivals, holidays, infrastructure, weather and tagged Barkus, Broadmoor, infrastructure, Mardi Gras, Mid City, rain. Bookmark the permalink. Tell your gear-guy-friend what you need. You know he’s good for it.